In celebration of International Homeoprophylaxis Awareness Week, August 5-11, 2018, we’re honoring homeopathy and its global efforts to provide a gentle, safe, and non-toxic alternative to the wrath, wreckage, and multilayered neurological and developmental damage vaccines cause to the nervous, cellular, endocrine, digestive, respiratory, reproductive, and immune systems. 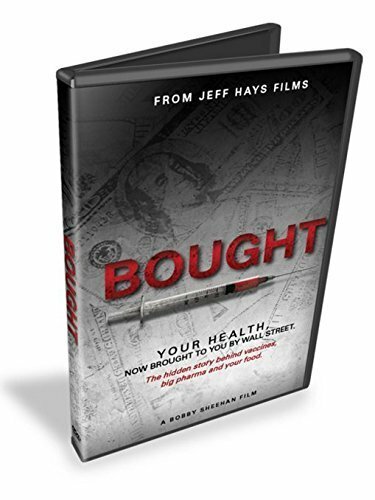 Other than embodying a vaccine-free lifestyle for optimal health, if you seek a 100% safe, non-toxic, non-injected, and a “vaccine” alternative to the dangerous, chemically-ridden, unsafe, and largely ineffective pharmaceutical vaccine risky products – read on. 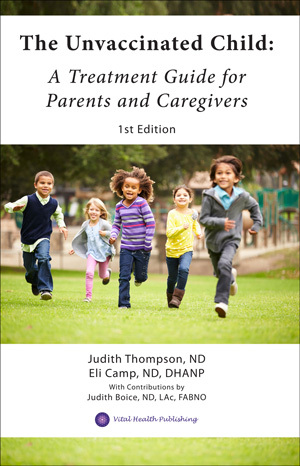 To Protect children’s immune systems and health so that they may live free and healthy lives. 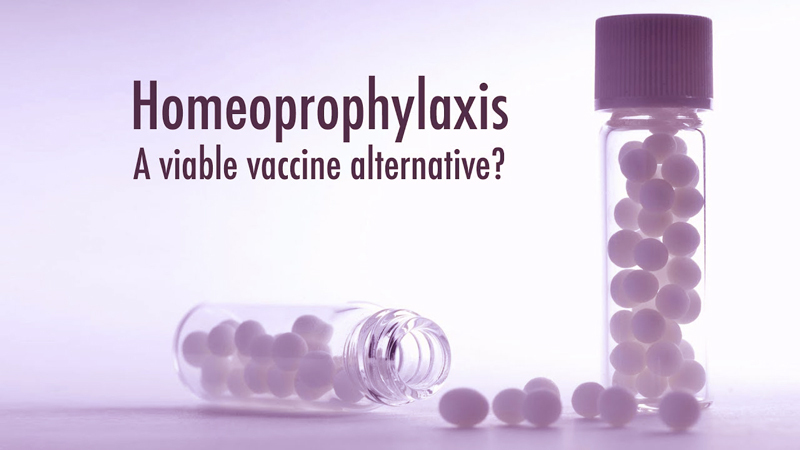 Homeoprophylaxis (HP), also referred to as Homeopathic Prophylaxis, is under the scope and practice of Homeopathy — discovered over 200 years ago. It is a gentle, non-toxic proven method of protection against infectious and contagious diseases. Homeoprophylaxis was established as a formal global public health model in 1985 under the research of Dr. Isaac Golden, in Australia. HP has been effectively found and clinically documented to reduce susceptibility to diseases by 90% in millions of people worldwide. 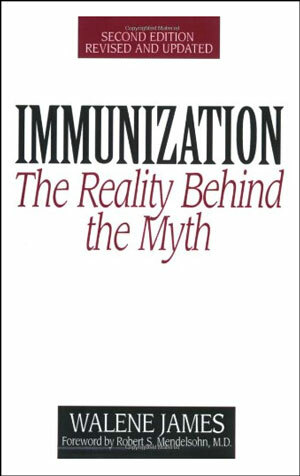 Homeopathic Prophylaxis is not the same as vaccination in terms of mechanism of action; but rather introduces to the immune system a non-toxic, highly diluted, and energetic equivalent of the diseases to organically stimulate or “educate” the system. One of the most essential reasons to receive homeoprophylaxis is to boost and activate your immune system, and improve your immunity through a safe delivery mechanism. 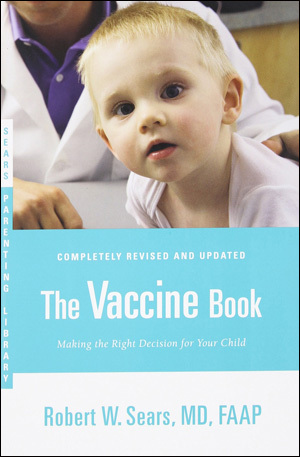 Hp has also been recognized to lessen vaccine injury and adverse reactions to vaccination. No side effects. No needles. No toxins. 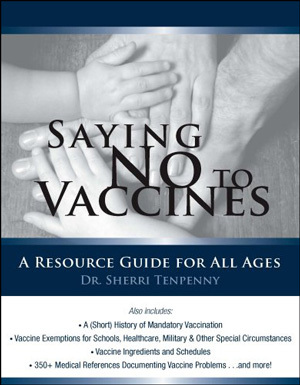 No vaccine-injury or death. Locate a homeopathic practitioner certified in homeoprophylaxis. 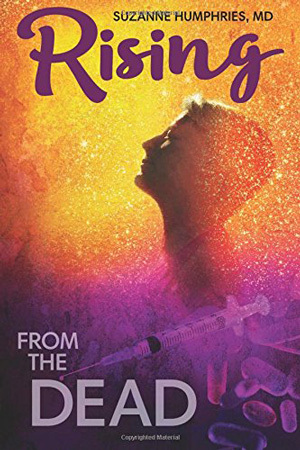 Renee: “When my 1st daughter was born they said she needed the Hepatitis B vaccine. I thought, what?! She’s hours old and you want to vaccinate her for a sexually transmitted disease? I’m married and monogamous, why would you give this to a newborn? It felt wrong, but lots of people said I had to, so I did it and started vaccinating her. I thought: You want to give my little, tiny, 3 month old all of those shots at once? I felt lots of pressure from the doctor and my family, but it felt really wrong. I didn’t know there was another option. With baby #2 I talked to my husband, he said they need some protection if they are not vaccinated. So, I said: Here’s some information about Hp! It has been absolutely the best thing. They are so healthy and vital. If something comes into the house they get a sniffly nose and a fever, their body responds. My kids are ages 5 and 7. Most kids their age spend weeks out of school when they get sick. Mine do not. They have a ton of energy; their skin and eyes always look good; they are really healthy. I attribute this to the Hp Program. Doing the program is the simplest thing ever. I don’t have to leave my house for a doctor’s appointment and pay an excessive amount of money to have them poison my children. Everything you need is in the Hp Program Booklet. There was one response to a nosode, but all I had to do was dose her again and it went straight out. She slept for a day and that was all. With every dose they get stronger. My kids are ages 7 and 5 and have completed the 4 year HP program. We started it as soon as we found it, when they were ages 1 and 3. We stopped vaccinating after our 2nd child was born. My oldest had the 1st round of shots, and then I was done with that. Maggie: “My husband and I are both conventional medical providers. 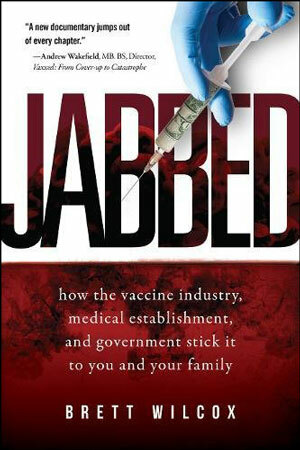 We always knew we would never vaccinate. My husband learned about it in school. 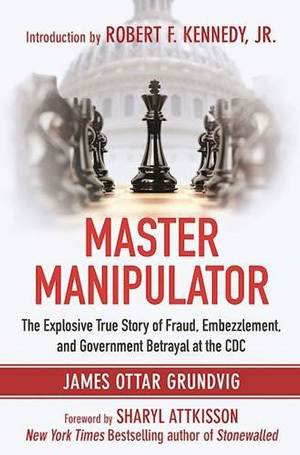 His main professor was a naturopathic doctor, who educated him regarding the truth about natural health and healing. On the 1st day of school he told the students to never take a vaccine. 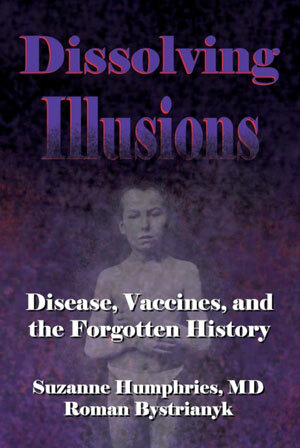 I had never been able to conceive, because I was injured by military vaccines that I had in the past. Our son was adopted at birth and we knew we would never vaccinate him. After his adoption we found a homeopath who mentioned Hp, so we started looking into it. 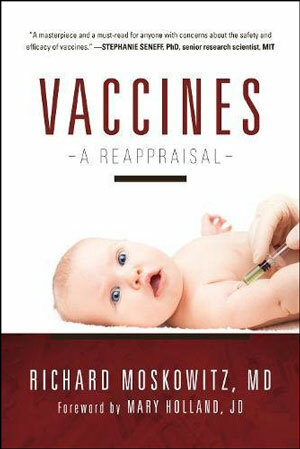 I read, The Solution ~ Homeoprophylaxis; The Vaccine Alternative and was blown away! I wanted to learn more. 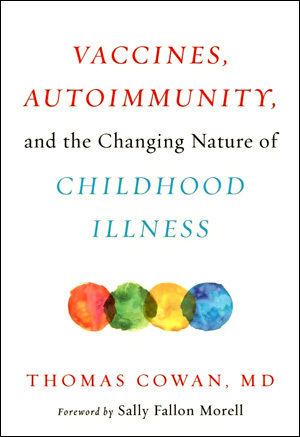 I thought this is an amazing, incredible, awesome way to educate and train my child’s immune system. We are not scared of disease, that’s why we have an immune system! The current cycle of constant vaccination, when disease always circulates in the herd makes no sense to me. We’re not afraid of disease. 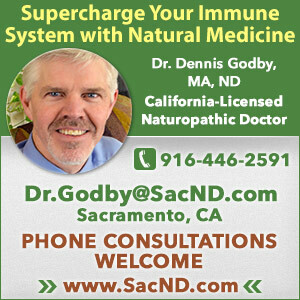 In my job I worked with sick and contagious people and I have full faith in my immune system. We are so much happier that we did Hp instead of doing nothing. Our son is 4 1/2, and we call him ‘The Teflon Man,’ because he’s so healthy! He’s never been seen by a doctor or needed the homeopath for 3 years. He’s never been sick except for 2 colds. Never had a fever, ear infection or vomited – he’s never been sick! He recovered quickly with homeopathy when he’s had a cold. I tell everyone I know, I think he’s rare. Even though I’m a conventional provider I don’t follow that model for myself. 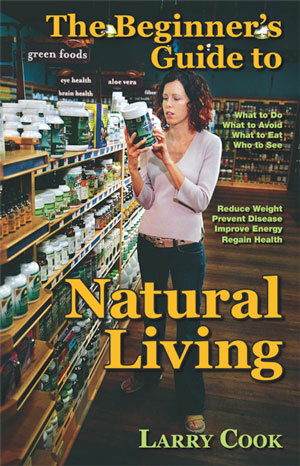 I’m interested in natural healing, and it has paid off. 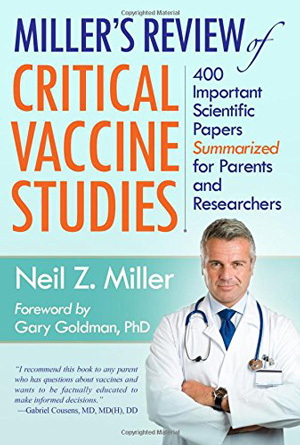 I know a lot of people who don’t vaccinate, I know vaccine scientists who don’t vaccinate, they just don’t talk about it. They can’t speak up or they will be called a quack. My husband has been called a quack. 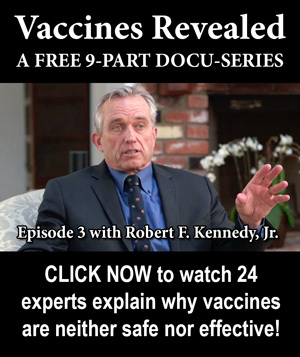 Robert: “When I found out what is in vaccines and how they are made, I had a lot of concerns as to additives, heavy metals, and aborted fetal tissue. It made me very uneasy; I didn’t want to do that for my daughter any more. She had received a few vaccines already. Now we have a religious exemption to vaccines. 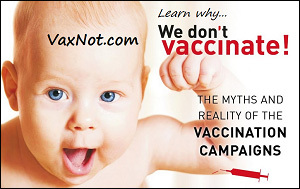 Hp appealed to me…I didn’t want our son, who is 1 now, to be vaccinated. 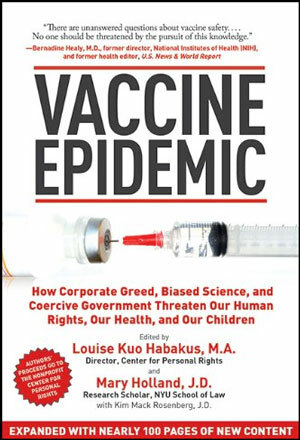 I wanted to find an alternative to vaccines and heard about HP through “The Truth About Vaccines” series. My aunt is a homeopathic doctor from India, so I asked her about it. She referred me to an Hp Supervisor with FHCi. There are a lot of new moms at church and I discuss my feelings around vaccination with them. I told one of them who is a doctor that we had chosen to do HP. She was impressed that I was going to do something, some sort of prevention, instead of just not doing anything. We are enthusiastic about alternatives, they work so well and should be more accessible. I look forward to having Hp approved by our government in the future. Already a homeopath? Become certified to supervise your clients/patients with the Homeoprophylaxis (HP) program.